The weekend is upon us !!! What are your plans?? I am planning to relax this weekend with some refreshing drinks this weekend, a nice green minty drink being the most sought after. Price: INR 95 for 10 gm of the product. Packaging is the standard tub packaging, with a screw top. OK, so starting off, I would tell you that I simply love this lip balm. The texture of this lip balm is light and it spreads easily on your lips, softening them instantly. Also, it doesn't have the waxy texture, which I so must in lip balms. But the best part for me is the cooling sensation it provides to my lips. 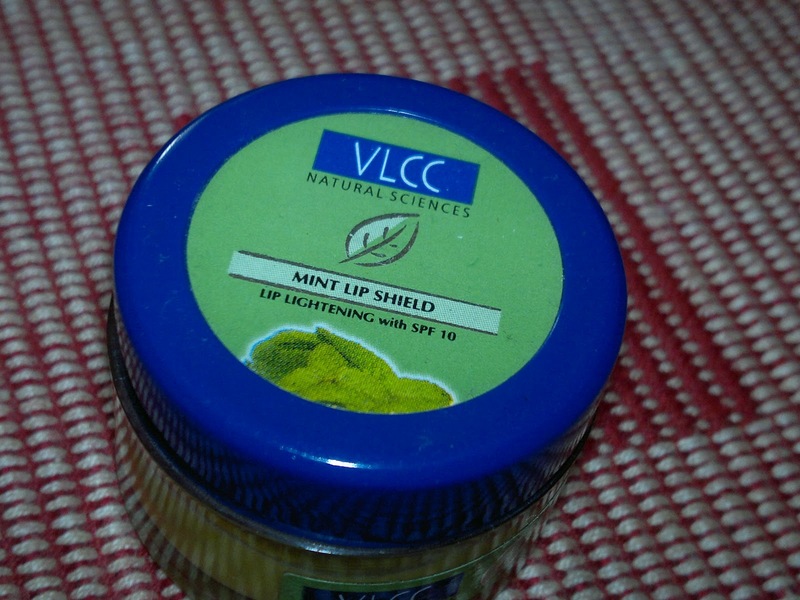 My lips stay minty and cool for at least 5 minutes after the application of this lip balm. Though the lip balm claims to lighten the color of lips, I haven't seen any so far, but again I don't have super pigmented lips. 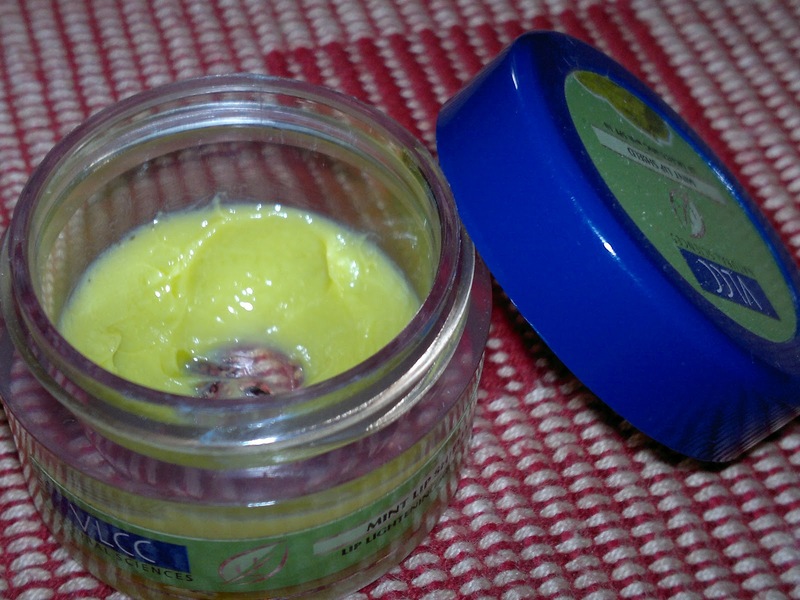 My only wish is that VLCC would retain the texture and cooling property of the balm and yet make it into a stick packaging rather than tub packaging. It's very annoying to sanitize your hands every time before applying lip balm. Product rating: A, available at all VLCC stores and also online shopping websites. Would definitely recommend this product to everyone, must use this summers, cools your lips and moisturises them at the same time. hmm.. i love mint.... and no waxy texture is another plus point. but kumkum i have heard that vlcc balms don't have such a great staying power.... ?? yeah, even i like sticks than tub packaging..